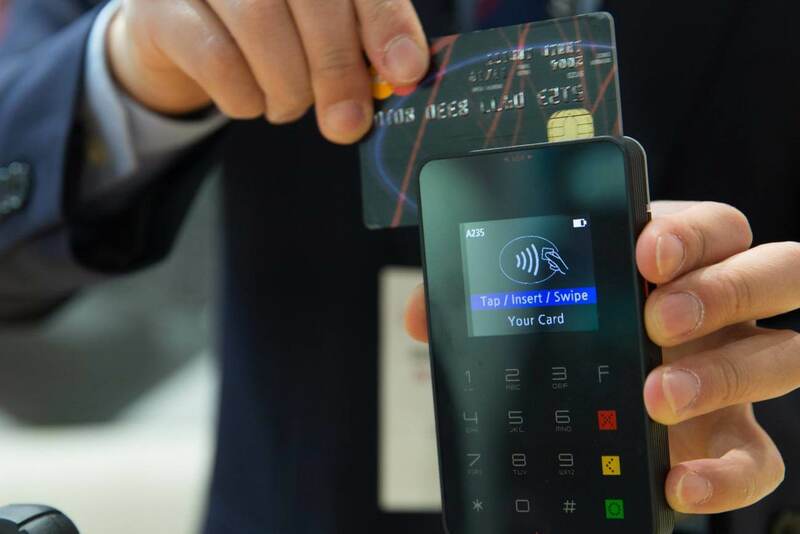 We spoke to Bob Ronai, Managing Director at Import-Export Services Pty Ltd about the top 3 issues SMEs and banking specialists face when it comes to international trade rules. SMEs around the word who are engaged in international trade will benefit from familiarising themselves about three main sets of rules governing important aspects of their business. These are formation of contracts, Incoterms 2010, and documentary credits (UCP600 and ISBP745). An inexperienced trader in my country has somehow had fall in his lap a deal for a bulk ship load of grain from Central Europe to Asia. He is going to be buying from a trader in a country in another continent and selling to the eventual importer. The deal is worth multi millions of USD and fortunately for him he approached his banker who immediately referred him on to me. He has created contracts for his purchase and his sale of the shipment and sent them to me for review. I of course am not legally-trained so I look at such contracts from a practical point of view. I found many odd and contradictory things. First example, immediately after naming each of the seller and buyer the contract states that they are “acting on the basis of the Statute” so I have obviously asked him what “Statute” from where. 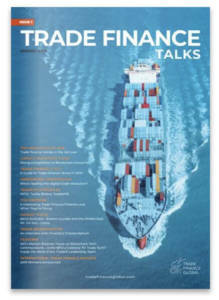 There is a clause that title and ownership do not transfer on CFR basis unless payment has already been made in full, when firstly Incoterms 2010 rules specifically do not deal with title or ownership, and secondly the contract is under GAFTA (Grain and Feed Trade Association) rules which specifically exclude Incoterms. Thirdly the contracts do not state precisely which GAFTA contract they refer to. Arbitration should things go wrong is stated as being under yet another country’s laws and to be heard by a panel in that country. So far we have five countries involved. These are just some of the problems I found. Probably 99% or more of so-called contracts refer to certain terms of trade, usually FOB, CFR or CIF. Indeed GAFTA still refers to C&F instead of CFR and many traders use “CNF” the long outdated abbreviation from the era of telexes when the ampersand (& sign) was not a standard symbol so replaced by a letter. Ask traders what these terms mean and the answers will be to the effect that FOB means the buyer pays the freight, CFR the seller pays the freight and CIF the seller pays the freight and insures the goods. That’s it, nothing more understood about delivery, risk, security, documents etc. These three are most commonly used for container shipments and airfreight yet the obligation to deliver in all three of these is for the seller to place the goods on board a vessel, meaning a ship. So to use them for airfreight is clearly problematic. To use them for containers is also problematic under the International Chamber of Commerce’s Incoterms 2010 because the goods are actually delivered either when they are picked up from the seller’s premises by the carrier (typically a freight forwarder) or delivered into the carrier’s premises (eg: container yard, consolidator’s warehouse). With these three rules the seller has no control over when the goods go on board the vessel and this could cause him contractual problems when he has handed over his goods to the carrier within the contractual period but actual loading on board is delayed for any reason beyond the last agreed date. Incoterms 2020, admittedly still just a few years away, might hopefully make it easier for traders to use FOB, CFR and CIF for containers but not right now. 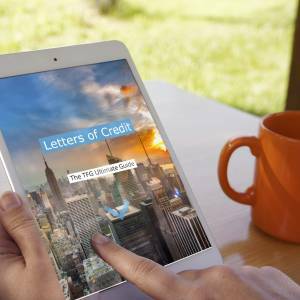 The International Chamber of Commerce’s Banking Commission’s publication “Uniform Customs and Practice for Documentary Credits” has been the set of rules banks follow for documentary credits, commonly called “letters of credit” or LCs”, since the first version in 1933. Now in its sixth version as UCP600 issued in 2007 these rules should by now be widely known in the SME trading community. And yet, they are not. Similarly the ICC published their “International Standard Banking Practices for the examination of documents under UCP600”, ISBP745, even less known in the SME trading community but having a huge impact on what is allowed and what is not allowed in their shipping documents. I remember many years ago, when the previous versions were in force, I attended an award winning exporter’s premises to inspect a shipment. I noted that the LC covering it had many problems so I asked the exporter’s finance person if they understood the LC and the underlying rules. “Oh, our bank makes up the rules” was the response so I pressed a little harder and asked “Do you have UCP500 and ISBP645?” and in all seriousness that person picked up their packing list looking for part numbers by those references. Had that finance person had a knowledge of the rules they would have avoided having their payment in jeopardy by requesting an amendment to the LC and presenting correct documents. Recently I represented the first beneficiary of an LC which was transferred to a second beneficiary. The documents were presented to the second beneficiary’s bank and sent on to the transferring bank as fully compliant. I discovered that despite checking the documents the second beneficiary’s bank had not noted a number of what to them seemed inconsequential errors but in fact could have impeded import clearance. Fortunately both the transferring bank and the second beneficiary’s bank were branches of the same bank, with management of that bank and I knowing each other well from hundreds of transactions over many years. So I was able to work with the second beneficiary and that bank, outside the rules for transferrable LCs, to arrange replacements of all documents except the B/L to make sure that they were compliant with the LC when they arrived at the issuing bank and would not cause subsequent importing problems for the buyer. In summary, SME traders will greatly benefit from having an increased knowledge of these aspects involved in their trading. If the arrangements they make between themselves reflect an understanding of the various rules and procedures then they often will avoid disputes and disasters, avoid expensive arbitration and litigation, and get on with their business with increased confidence. 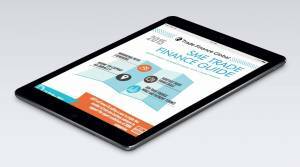 Why not have a look at our free Trade Finance and Letter of Credit Guides?